Looking to help raise money for the Notre Dame Club of Chicago’s Scholarship Foundation and our SSLP projects? We have several events where you can directly get involved! 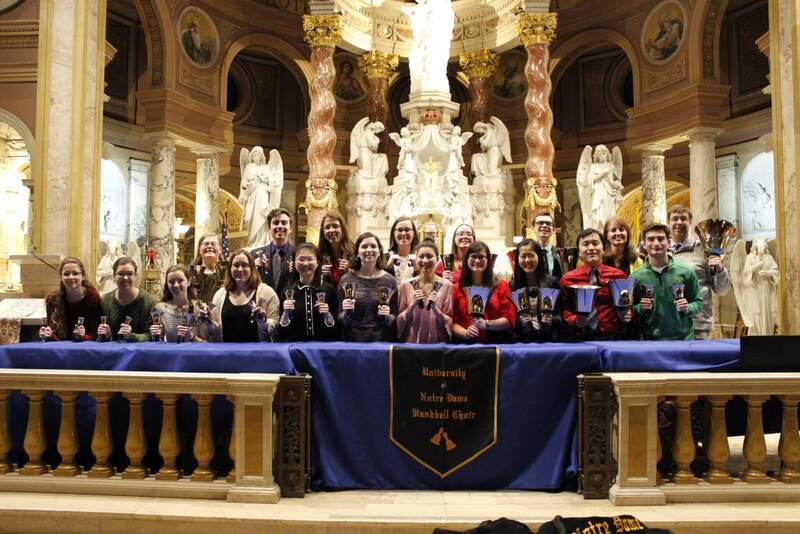 Give directly to one of the programs that the Notre Dame Club of Chicago has for current students! Rockne Gala – Get Involved! We need you! 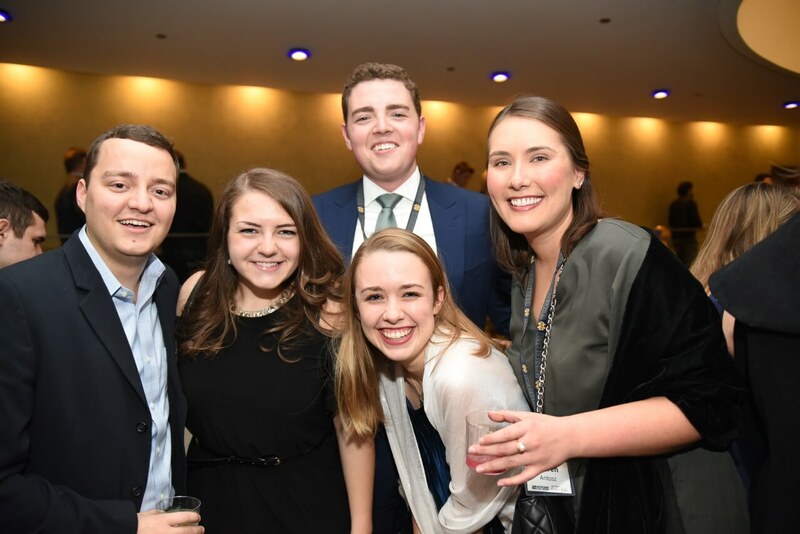 The Rockne Gala, the largest fundraiser for the Notre Dame Club of Chicago, has been going strong for the past 60 years because of the help of our volunteers and the generous donations of our sponsors. So whether you can donate your time, an item for our silent auction or a monetary donation we’d love to have you involved! Our silent auction is a major source of revenue for the Rockne Gala! Help us reach out to local businesses for donations or donate items from our wish list. Our sponsors not only help us fulfill our mission to support local students, but sponsors also have the opportunity to reach over 10,000 local club members. We need you! The Rockne Gala is organized and executed solely by volunteers. Help us do everything from securing the event space, to planning the agenda to greeting guests. Want to make a donation directly to the scholarship fund that will also go towards your Football ticket eligibility? Donate using the link below.